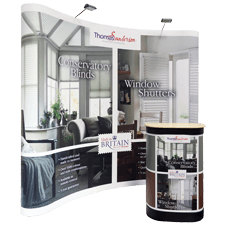 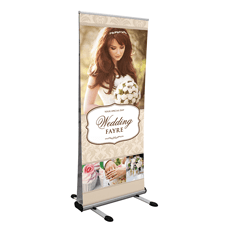 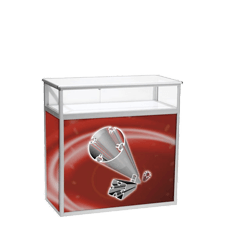 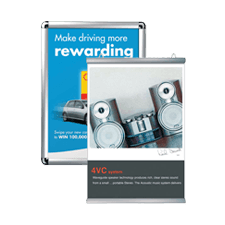 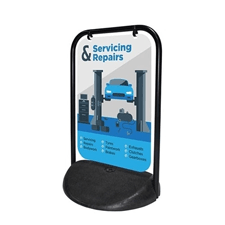 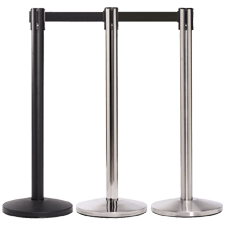 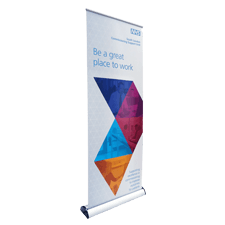 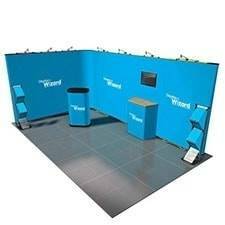 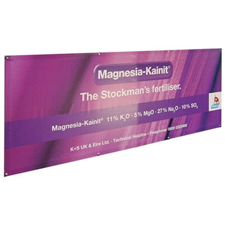 Twist Original banner stands are eye-catching and simple-to-erect display systems. 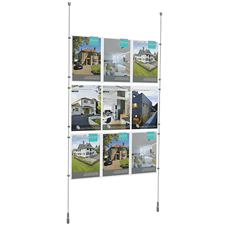 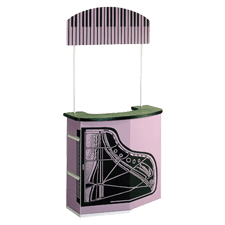 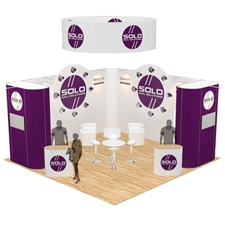 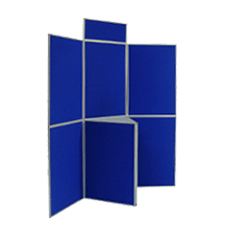 Its modular design means it's an extremely versatile system as multiple stands can be linked to create larger displays to suit a variety of requirements. 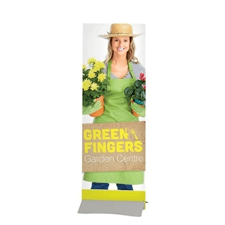 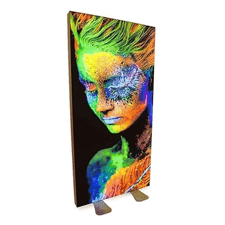 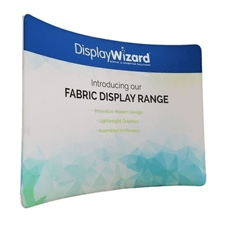 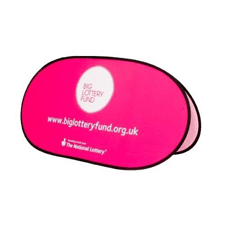 Available in a range of widths and heights, Twist banner stands include digitally-printed 500 micron scratch-resistant print polyester graphics, a hardware carry bag, graphic tube, LED spotlight and transformer. 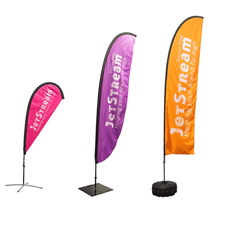 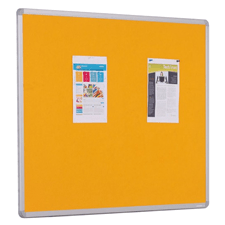 For a more cost-effective, but less-modular, version please see the Curve banner system. 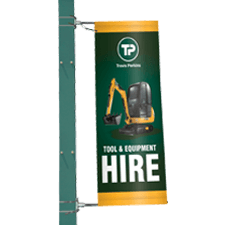 The Twist banner system is available in a variety of widths - 700mm, 800mm, 900mm and 1000mm and with three height options - 2000mm, 2250mm and 2700mm. 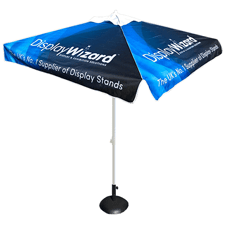 It includes a hardware carry bag, graphic tube, LED spotlight and transformer as standard. 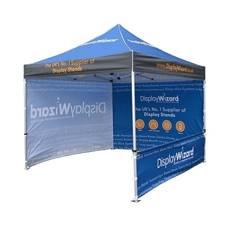 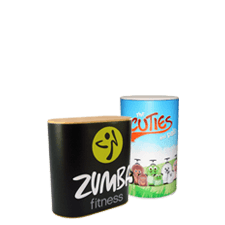 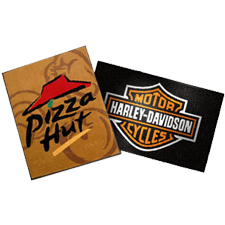 The graphics are 500 micron scratch-resistant print polyester graphics. 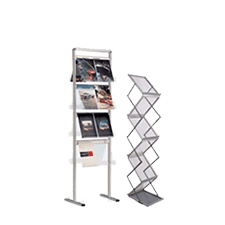 The Twist system has many options and capabilities so if you would like to speak to us about how to maximise the effectiveness of your stand please contact us directly. 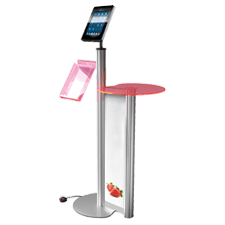 Here's a short video that shows the flexibility of the Twist system.